Want the eBook version now? Use the download option and get both ePub and PDF formats. “A senile clown”, “Bloodthirsty Guttersnipe”, “Undisciplined Swine”, “Gangster”, “Drunkard”. Adolf Hitler and Winston Churchill clashed for years in public as their opinions of each other and feuding helped determine the course of the Second World War. 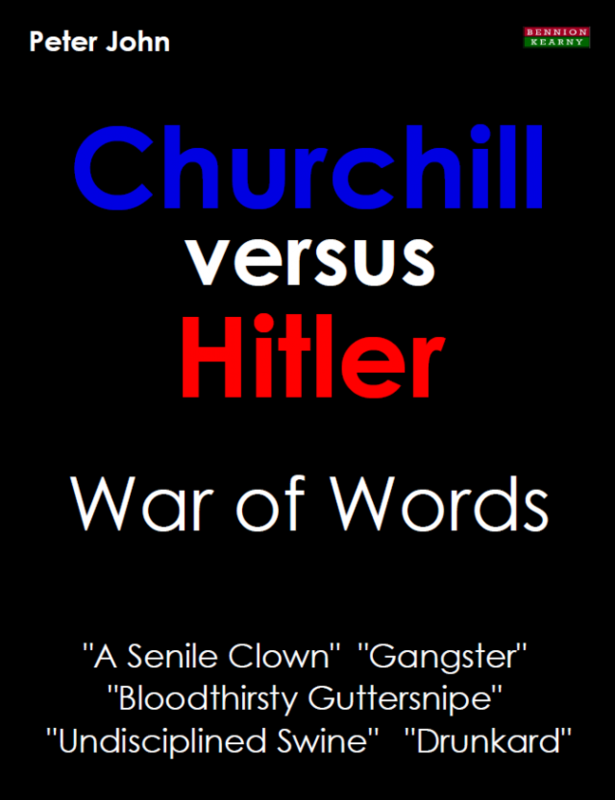 As diplomatic and military episodes unfolded – both men analysed, commentated upon, and taunted each other with Churchill continuing to do so for many years after Hitler’s death. Yet, until now, there has been no dedicated, detailed history of the men’s rivalry. Based on three years of research in archives across Britain, Germany and the United States, Churchill versus Hitler: War of Words chronicles the Second World War, and much more, through the protagonists’ speeches, writings and private conversations, and includes revealing perspectives from other major figures including Goebbels, Roosevelt and Chamberlain. This fascinating book sets the battle for victory in the context of the momentous historical developments of the age and new light is shed upon various incidents in both men’s lives including their first encounters of each other, and their abortive meeting in 1932. What becomes clear is that the opinions of the two leaders were more complicated and changeable than is often assumed. Book Categories: Biography and History.